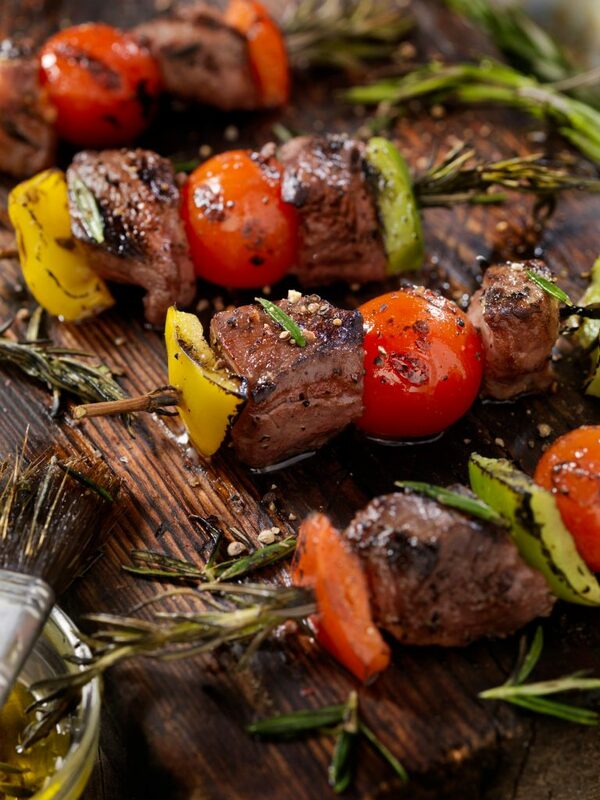 Bridger’s steak kabob meat is cut to order per retailer specifications. We also offer prepared kabobs on the skewer with peppers and onions, as well as separately packaged so the end user can skewer it themselves. A versatile product that can be turned into a quick meal in no time.